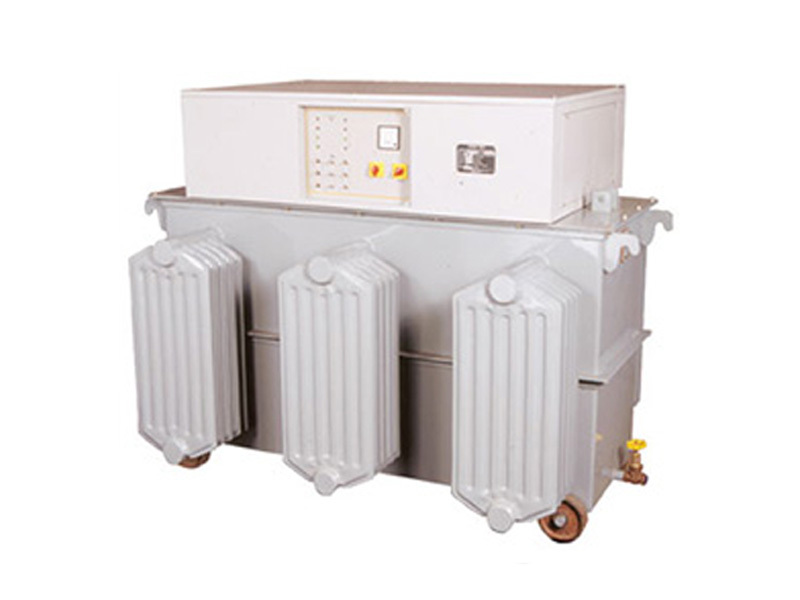 VOLTAMP manufactures "VARIVOLT" continuously variable voltage auto transformers, "STEADYVOLT" Servo Controlled Voltage Stabilizers, "Toropower" Toroidal Transformers,Constant Voltage Transformers, Rectifiers for Electroplating / Anodizing and Hydrogenation, A.C. Synchronous Motors, Current Transformers, Potential Transformers, Relay Type Voltage Stabilizers and Low Voltage Transformers. 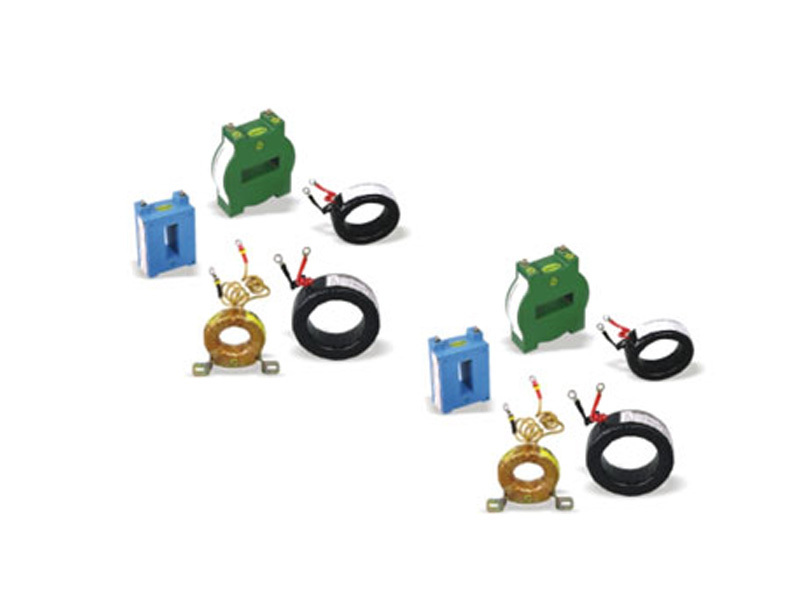 High Voltage & Oil Test Sets. 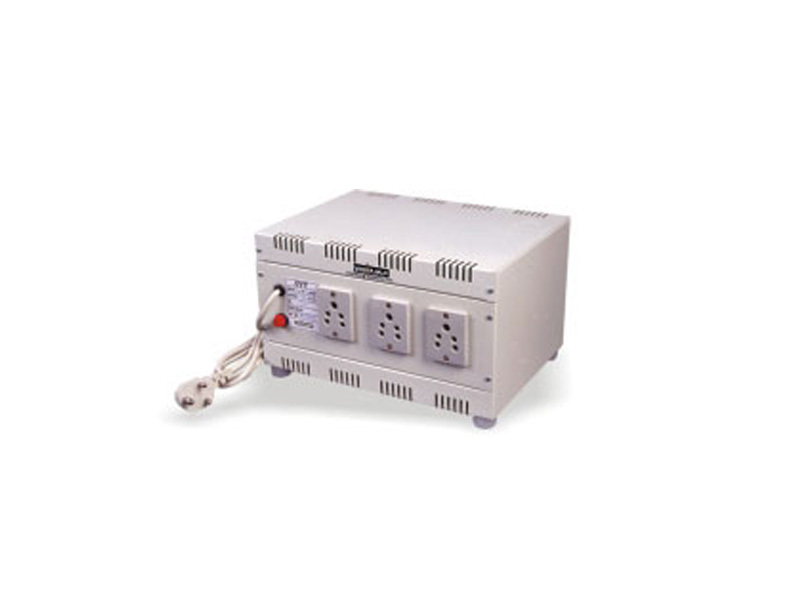 Primary & Secondary Current Injection Test Sets. 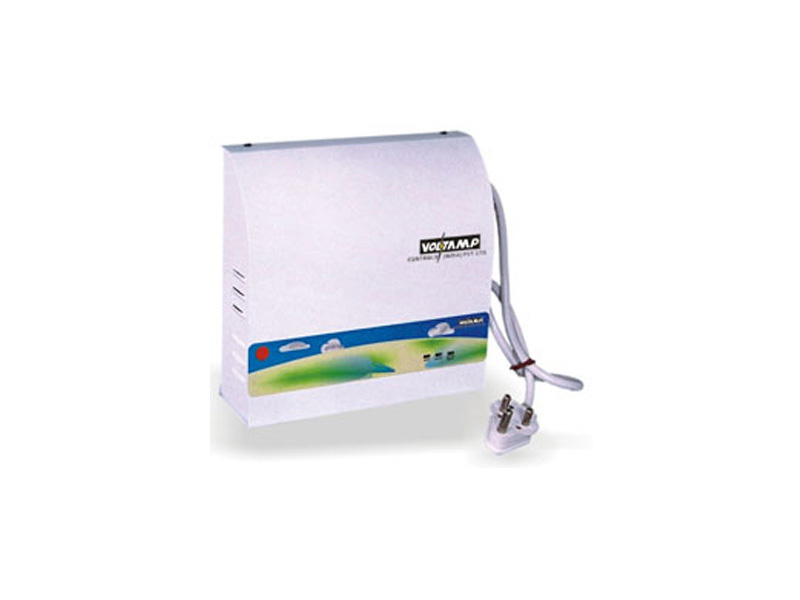 Voltamp Plans to setup manufacturing bases outside India in Middle East & African countries. 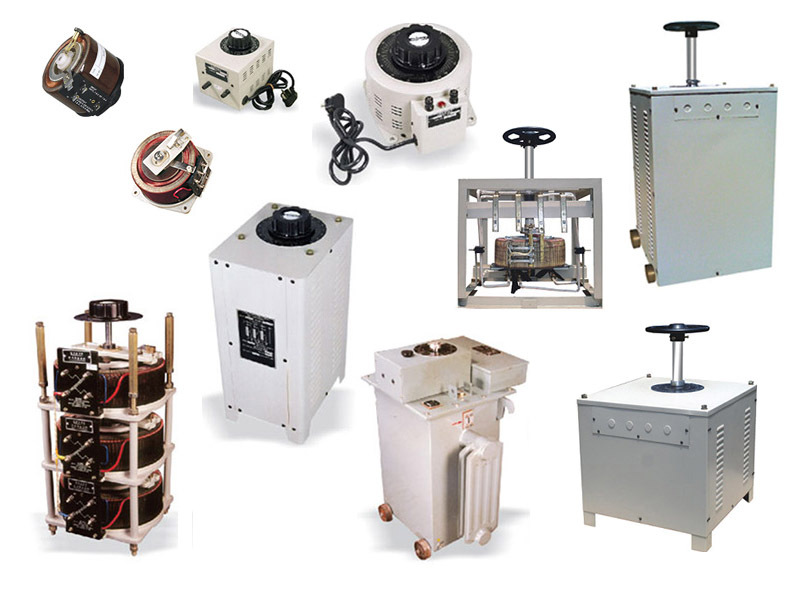 We are developing various products / equipments for export and also looking for J.V. 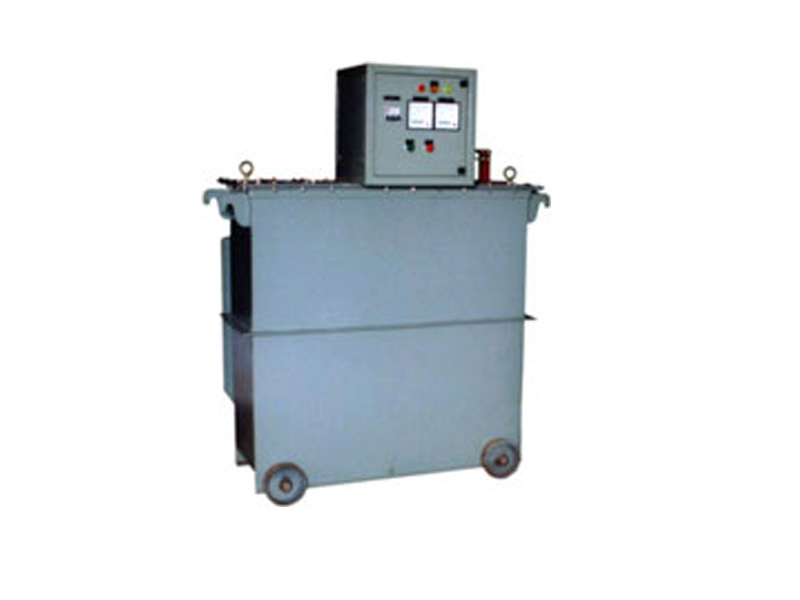 partners to setup units in India to take advantage of labour & infrastructure costs. The Company has embarked on this expansion program taking into consideration the potential of the Indian market and the recent liberalization of the Government policies for Import & Export. 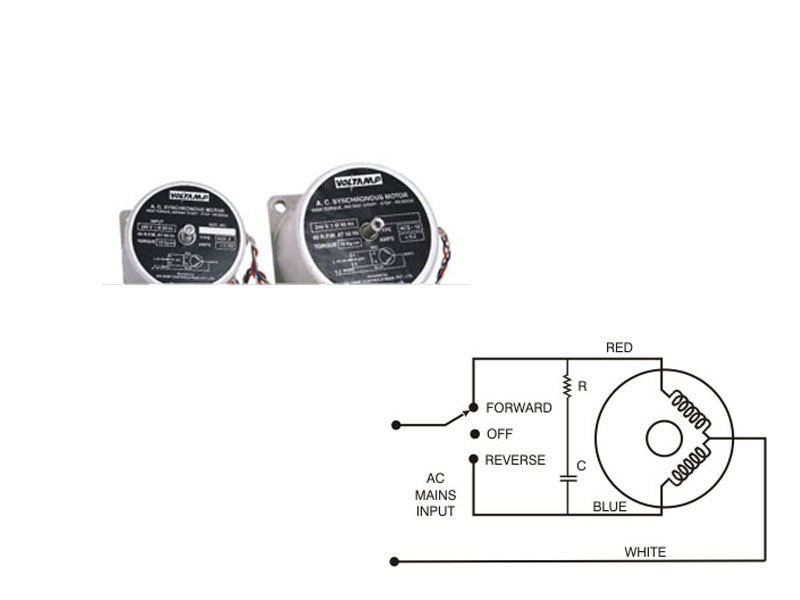 alternating current (AC) into direct current (DC). 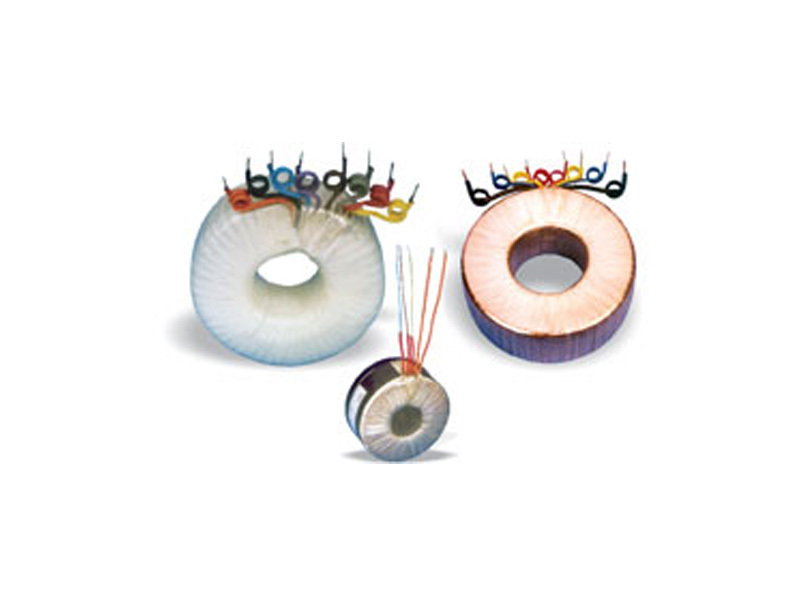 A range of high quality toroidal transformers. 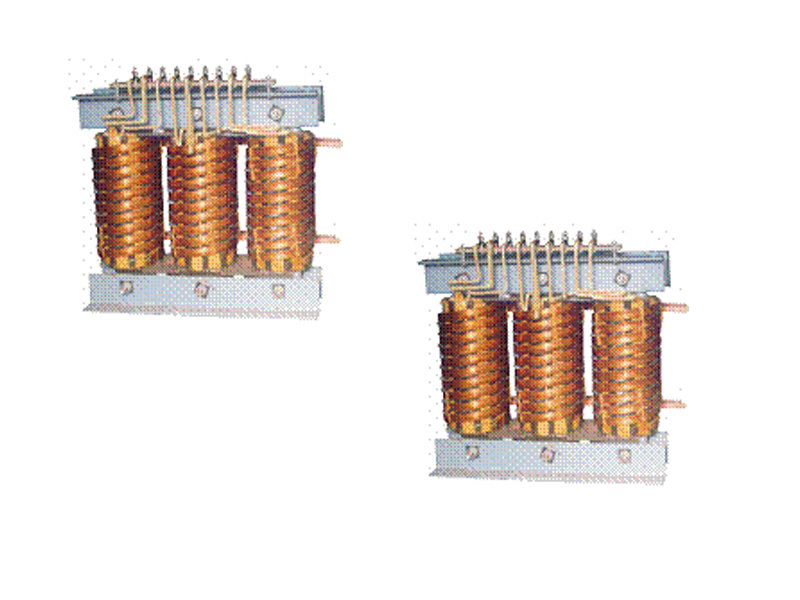 Comprise of Auto Transformers, Double Wound / Isolation Transformers.